Ensuring that students get the course materials they need is an ever-increasing challenge. 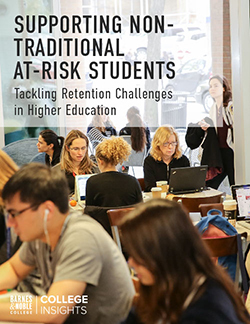 In a recent survey by the Babson Research Group, only one third of faculty members said that 90 percent or more of their students purchase all the necessary materials for their course. 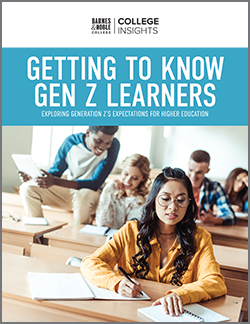 Other research from the student perspective backs that up: about 67 percent of new college or university students have not bought their course materials by the first day of class, according to the Florida State Textbook survey. Unsurprisingly, more than 90 percent of these students cited costs as the reason they had not purchased their course materials yet. They’re not alone in their concerns: only 22 percent of faculty in the Babson survey were very satisfied with the cost of the course materials they adopted. These numbers point to a difficult and unsustainable situation — and help explain the changing attitudes around OER. The survey also indicated that a majority of faculty (71 percent) preferred or were neutral about digital course materials. Moreover, they consistently referred to OER as a means of reducing costs to students. 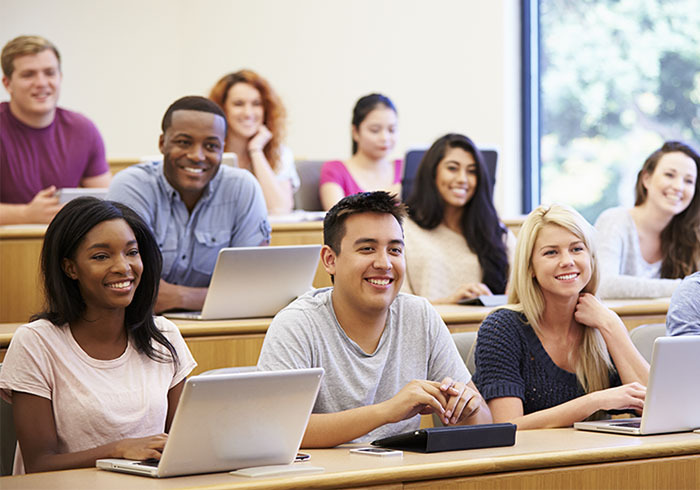 84 percent of faculty members reported that students using OER in the courses they taught demonstrated the same or higher level of engagement as students using traditional course materials.